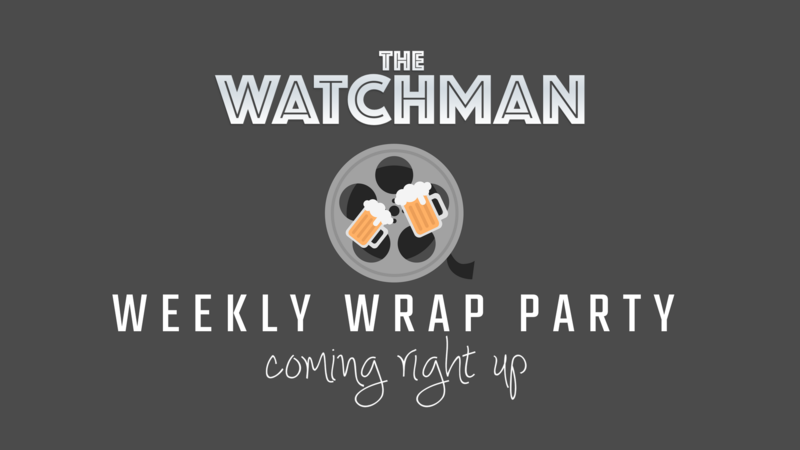 Grab a beer and join me Friday nights from 9pm (AEST) for the Weekly Wrap Party. Check out the latest trailers and talk about the week in movies. Streaming LIVE and uncut on Facebook, YouTube and Twitch.